With new yearly lawn care agreement. Check out our page on Facebook! 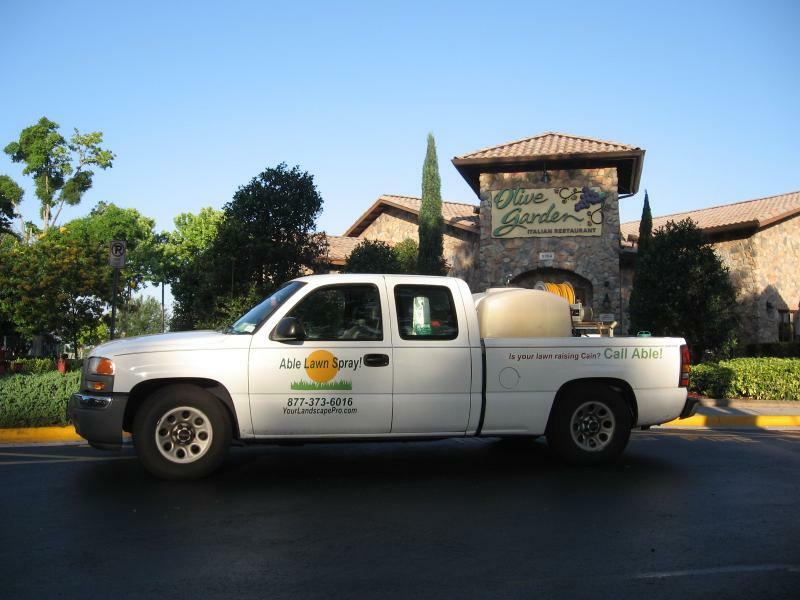 Able Lawn Spray!